It’s the most wonderful time of the year, folks. 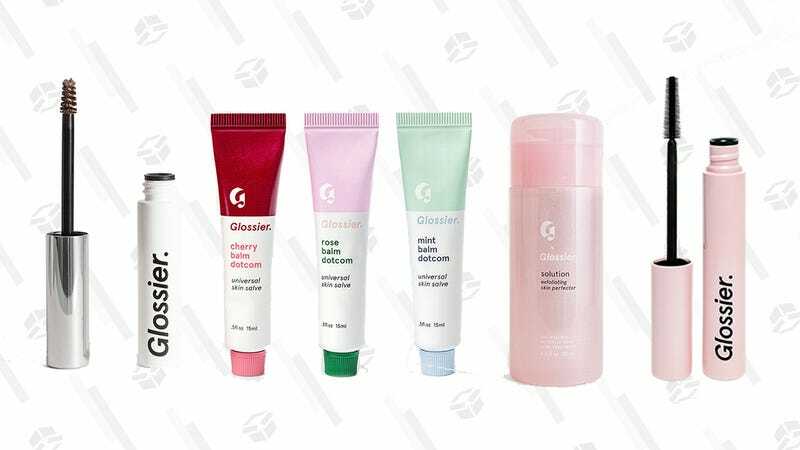 Of course, I’m talking about Glossier’s annual Black Friday sale. Everything from the cult favorite beauty brand is 20% off right now, so you might as well stock up on all your must haves — including the inimitable Bow Brow, miraculous Solution, newly reformulated Generation G, silky Milky Jelly Cleanser, and Balm Dotcom, just to name a few — for both gifting and personal purposes. Now, get your head out of the fluffy pink clouds and start shopping; the sale lasts through Monday, but the products you’re after could very well could sell out.